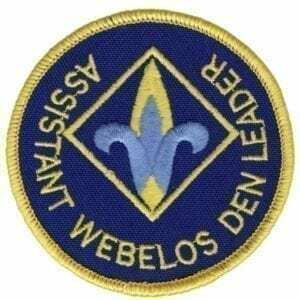 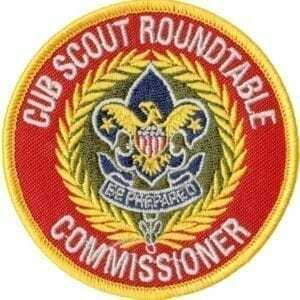 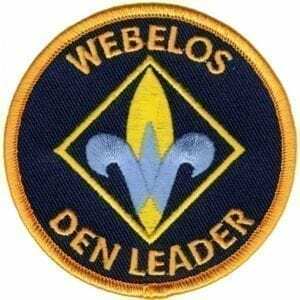 An adult, usually a parent, serves as a Den Leader in a Cub Scout Pack (a den is usually made up of 6 to 8 Cub Scouts). 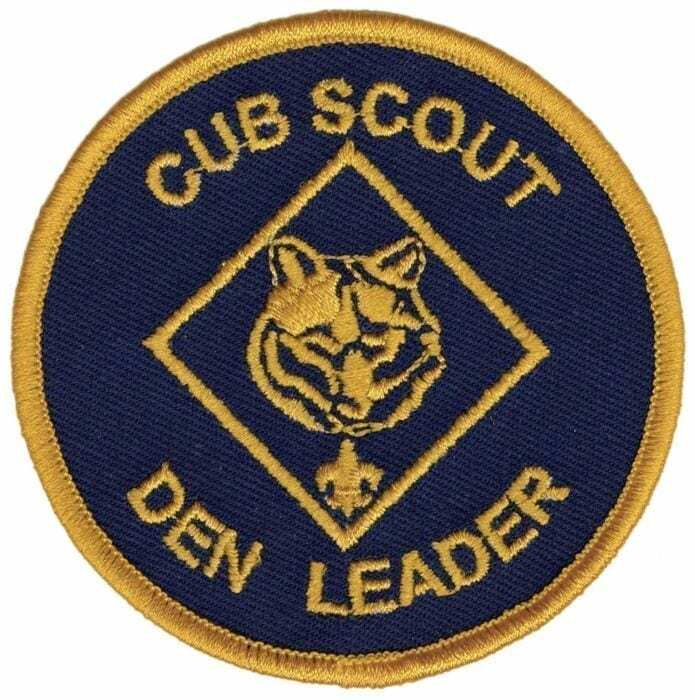 Den Leaders carry out the activities related to adventures as they are presented in the Cub Scout’s handbook and the Den Leader Guide. 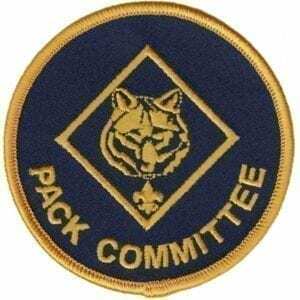 Worn on the left sleeve under pack numerals.